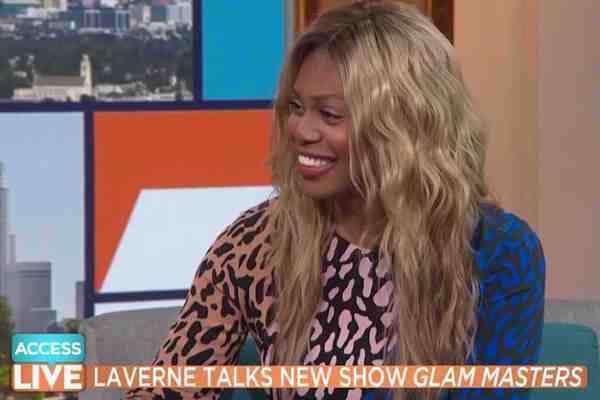 Laverne Cox has revealed that she's in love. The 45-year-old actress opened up about her new relationship during an appearance on Access, telling hosts Natalie Morales and Kit Hoover that she met her boyfriend of eight months on Tinder. “It's amazing,” she said of the relationship. “I'm in love. It's incredible, it really is. It's like love is so incredibly healing. I'm just so happy. When you're happy, you kind of want to like … love is life-saving,” Cox said.